Managing diabetes can prove to be a real challenge for many. At Universal Arts Pharmacy, we are dedicated to serving you to the best of our ability by meeting your individualized needs for managing your sugar levels. Our pharmacy carries ingredients, medications, and supplements to aid in a patient’s efforts to maintain a healthy lifestyle. Through our preparations and collaboration with your doctors, our pharmacists are able to treat you the best way possible, particularly for wound care. 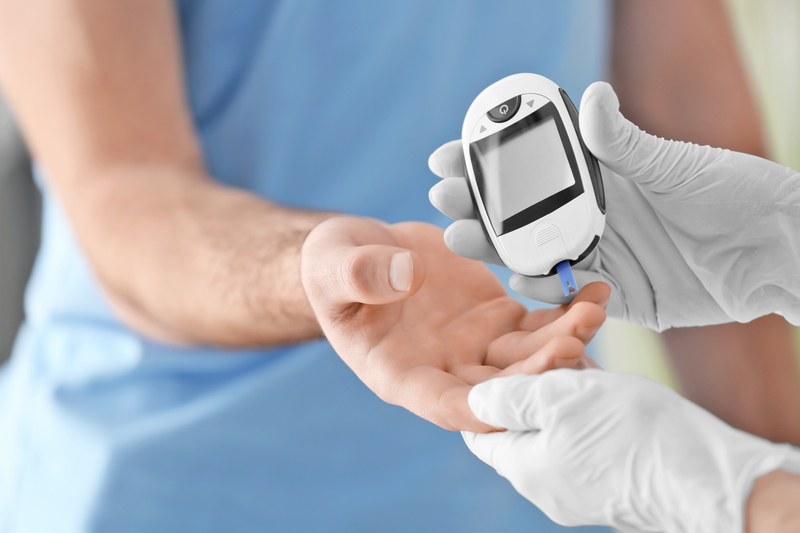 For diabetic patients, wound care can present a series of complications for treatment. With our care, we strive to treat even the toughest wounds by collaborating with your doctor and you. Diabetes is a life altering condition, and our pharmacists and staff, are committed to informing and treating you to a healthy lifestyle. For more information or a doctor referral, please contact us.